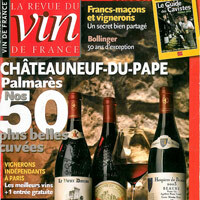 The 2016 Chateauneuf du Pape Report. I taste a lot of wine. 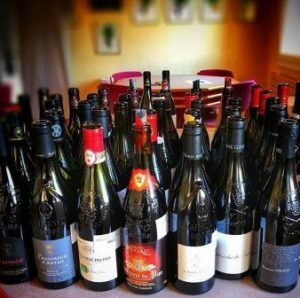 Normally, when looking at 50-100 wines in a morning, you find long patches of average, or worse, boring wine. It’s the long, dull patches of uninteresting that make wine tasting so much work. Why am I starting my 2016 Chateauneuf du Pape report with that in mind? Because it was effortless to taste over 200 wines from the 2016 Chateaunuef du Pape appellation. During the tasting, I kept wondering if I was losing my mind, because wine after wine was so good!